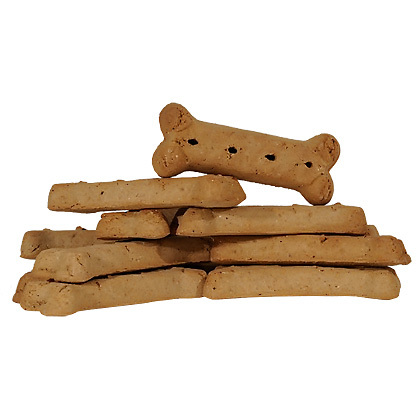 Treats, Gourmet natural flavored dog biscuits. 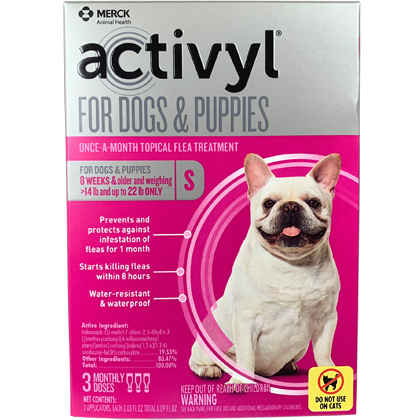 Same biscuit that is included with every shipment of dog products from 1-800-PetMeds! 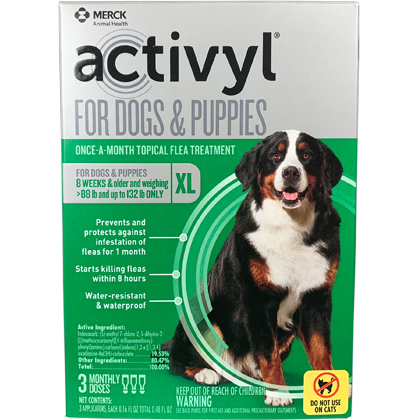 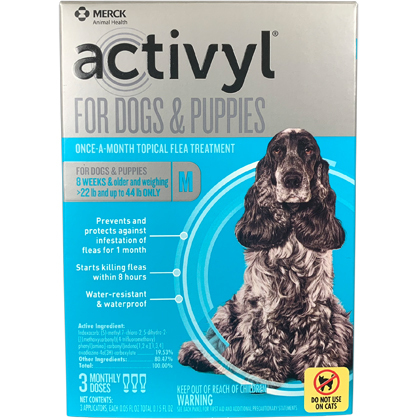 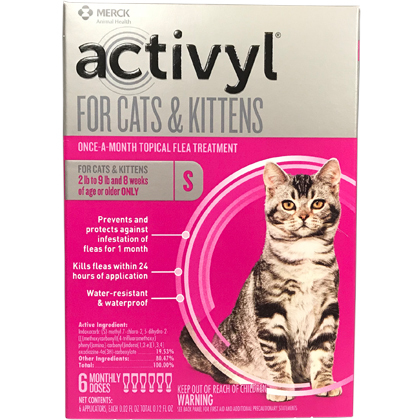 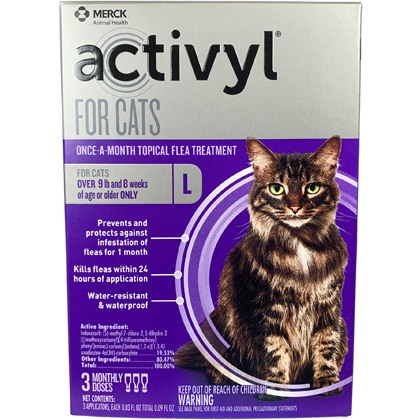 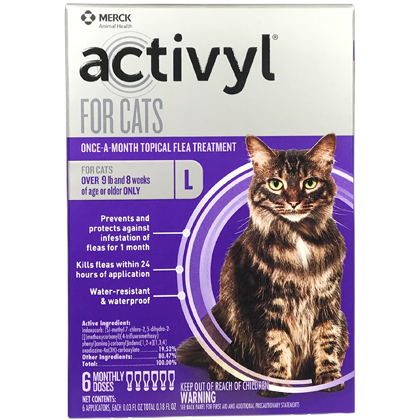 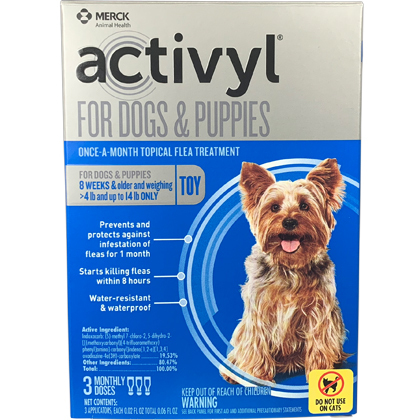 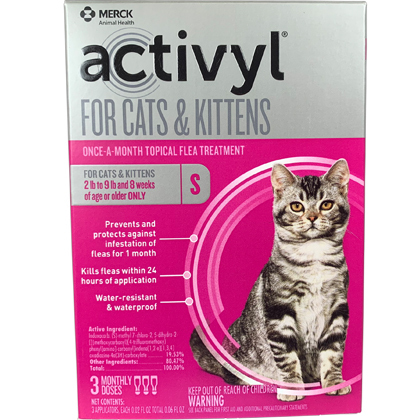 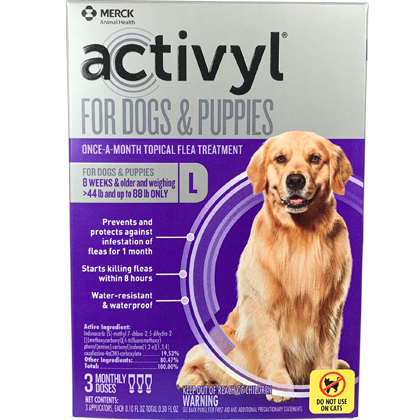 Flea & Tick Prevention, Activyl is a monthly spot-on flea treatment that works like no other flea and tick product on the market.